Each year, for the past 35 years, communities in the United States have been coming together with law enforcement to raise awareness on crime prevention. 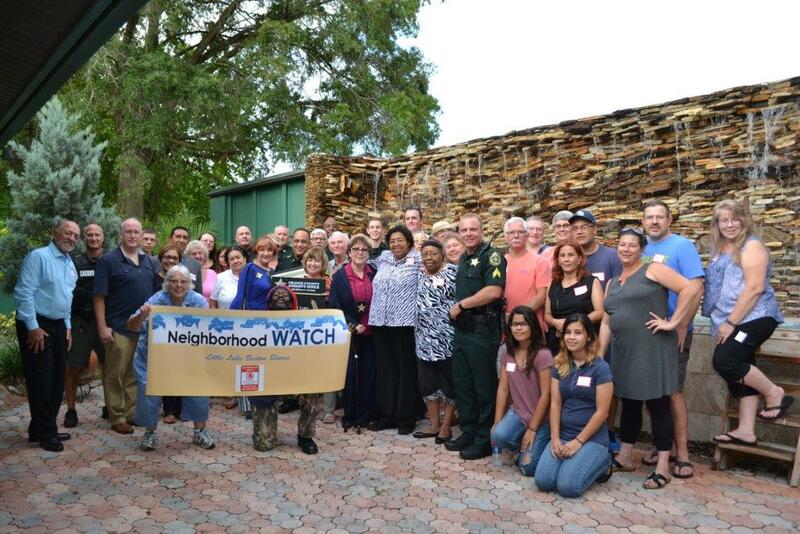 This year, Orange County will be recognizing National Night Out on Tuesday, October 2. We want to educate communities on removing the ability and opportunity for criminals to commit crimes by locking your homes and vehicles. 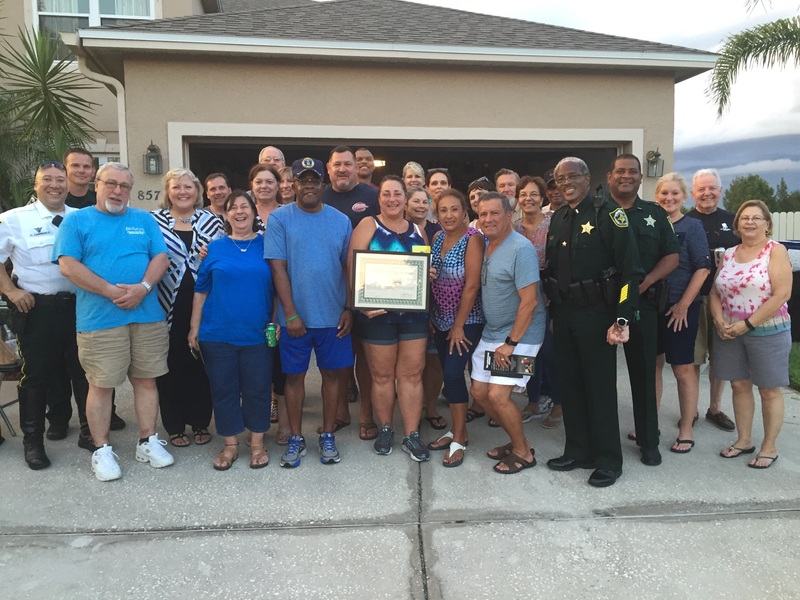 This year, the Orange County Sheriff's Office will host a National Night Out Contest to raise awareness. Participating neighborhoods will submit their event ideas and three winners will be selected. The winning neighborhoods will receive a visit from Sheriff Jerry Demings, his senior staff, and other members of the Sheriff's Office. 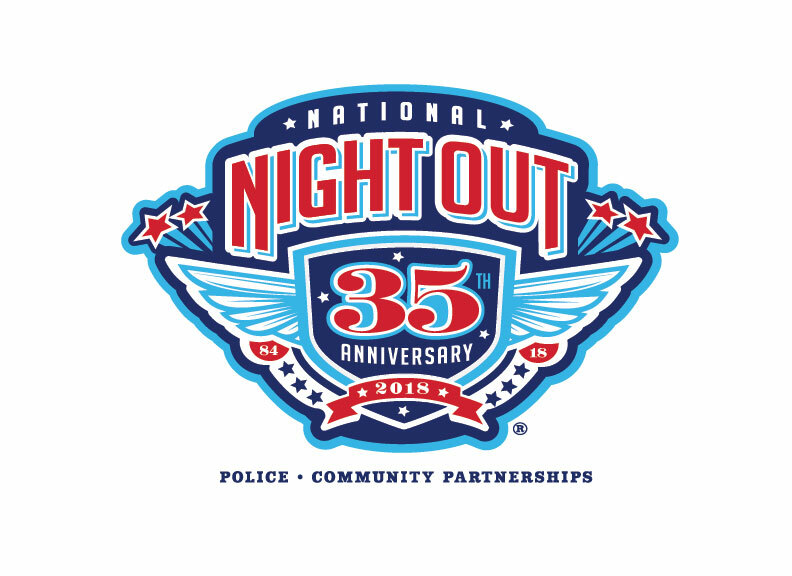 Participation in the contest is not required and neighborhoods are still encouraged to register with Neighborhood Services and take part in National Night Out. Register your community for National Night Out. 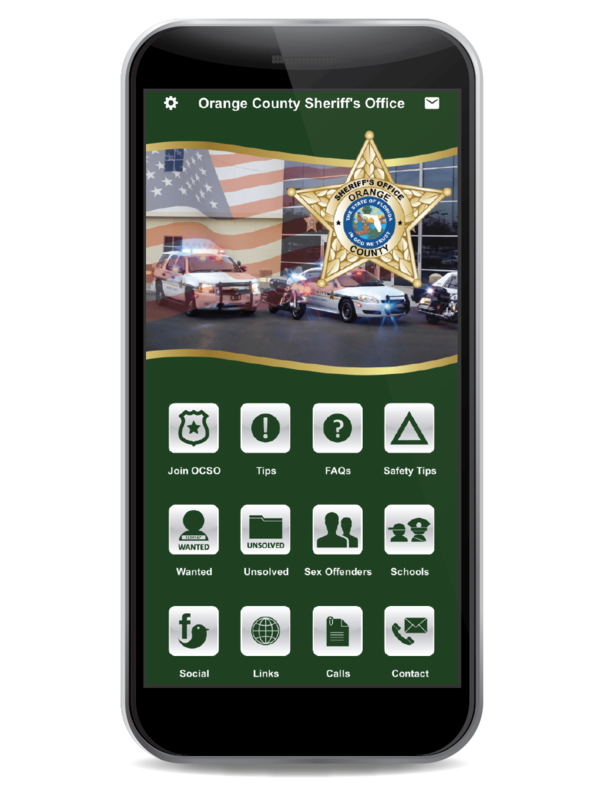 This allows access for the Sheriff's Office to visit your event.